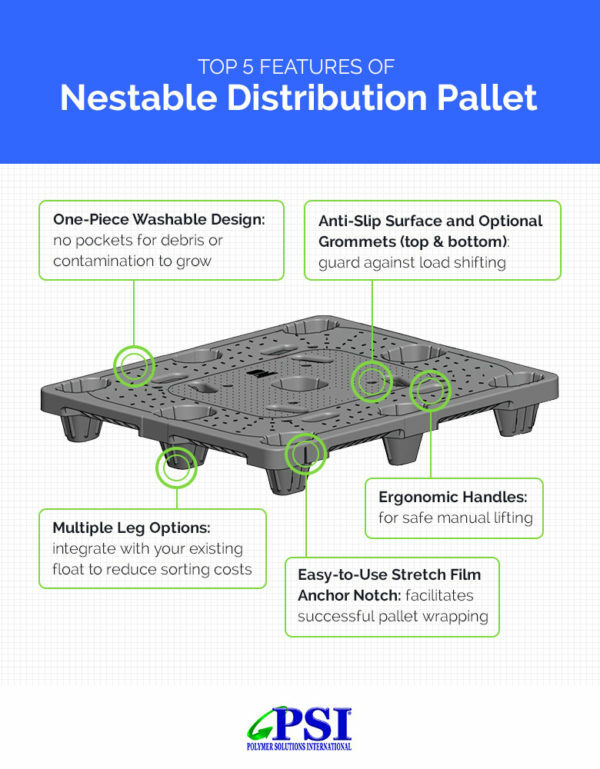 PSI’s Nestable Distribution Pallet is a one-piece hygienic with no welds. 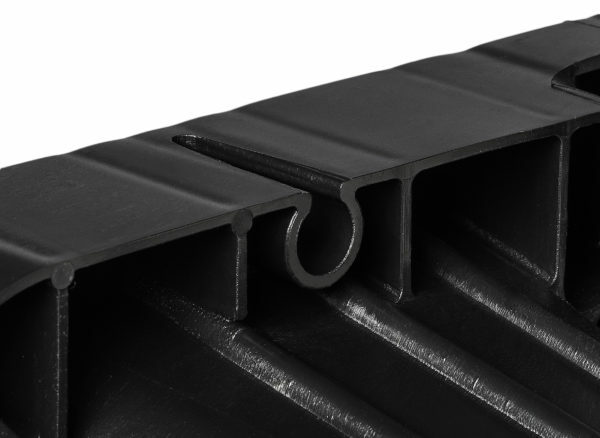 It has a washable and heavy duty design with no pockets for debris or contamination to hide. 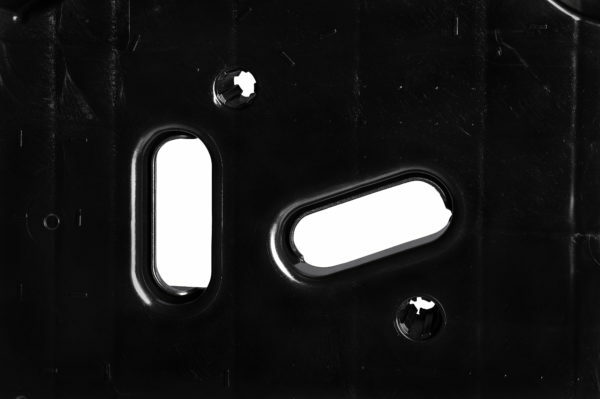 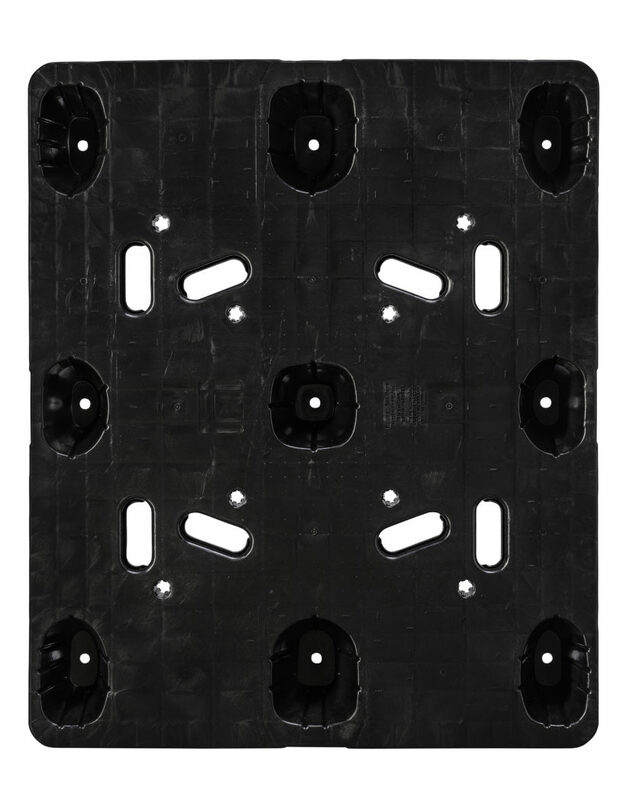 Our Nestable pallet has an anti-slip surface and grommets can be installed on the top and bottom of the pallet. 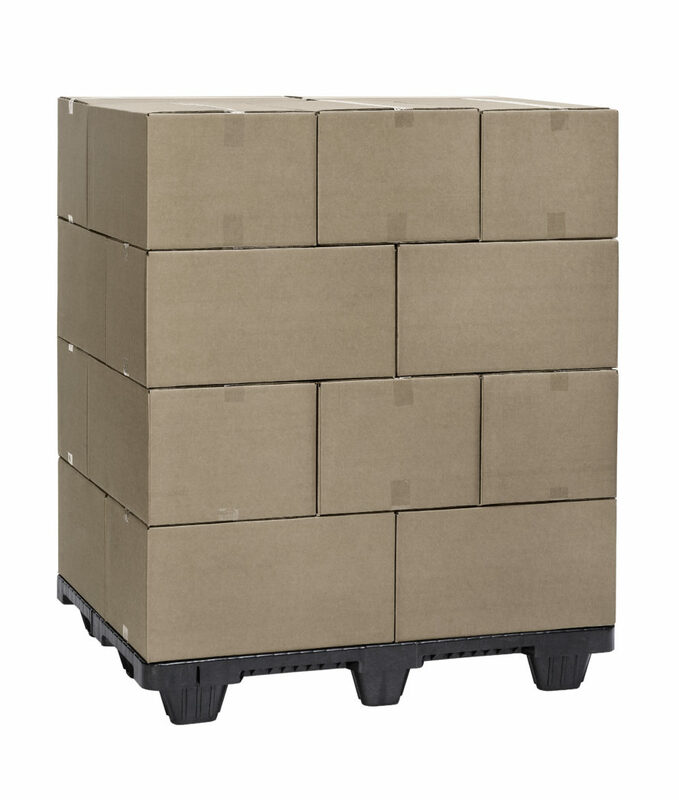 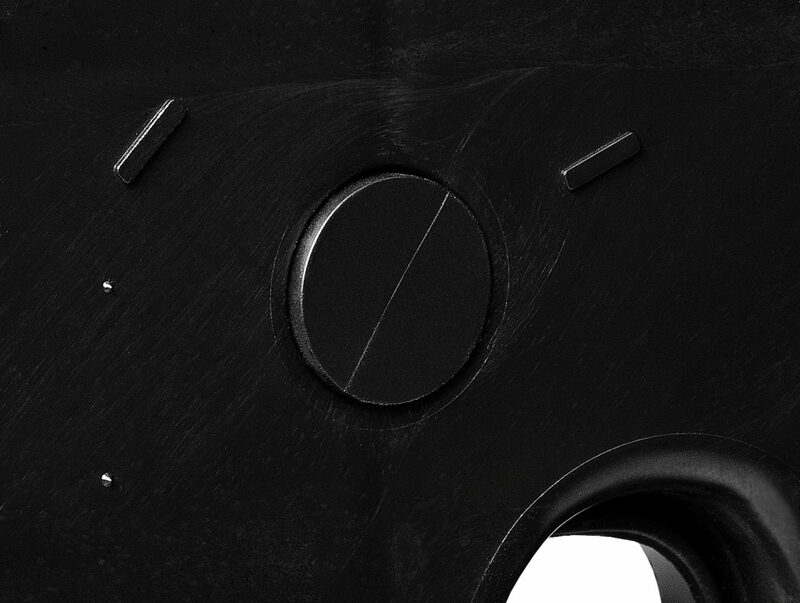 The ergonomic handles make handling this pallet very safe for manual lifting. Coditherm barcoding and logo branding are available along with multiple leg options to integrate with your existing float to reduce your sorting costs. 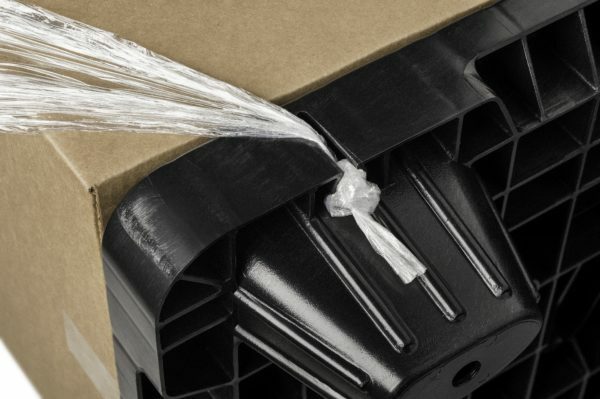 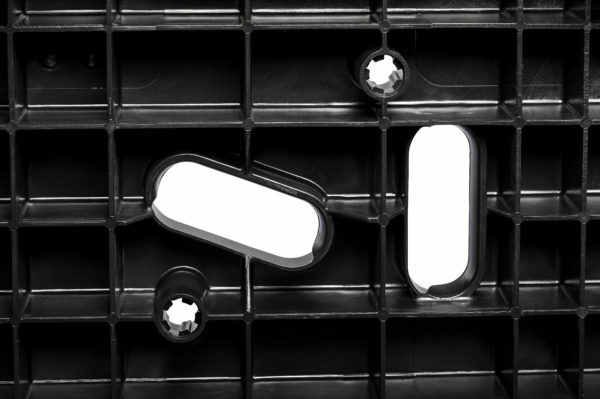 The easy-to-use stretch film anchor notch facilitates successful pallet wrapping. 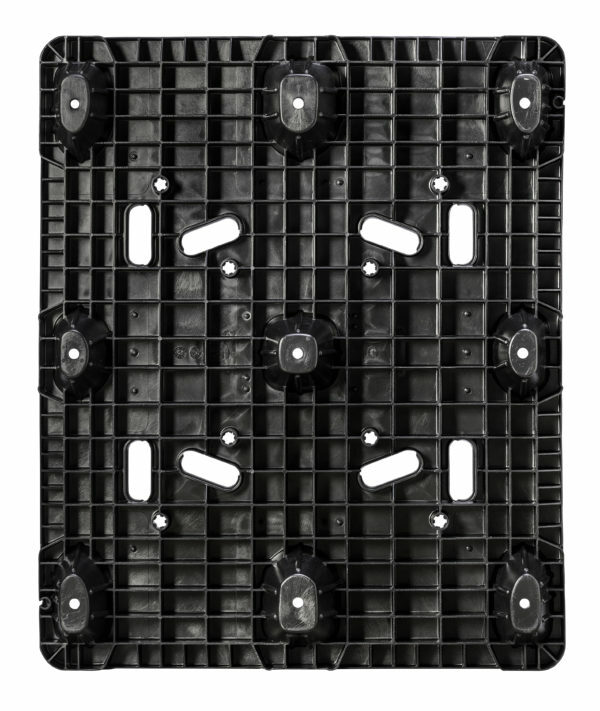 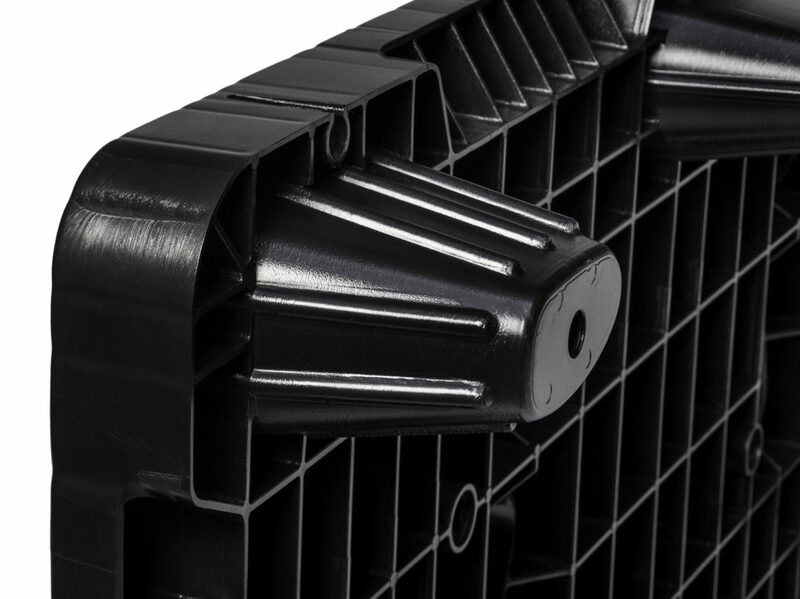 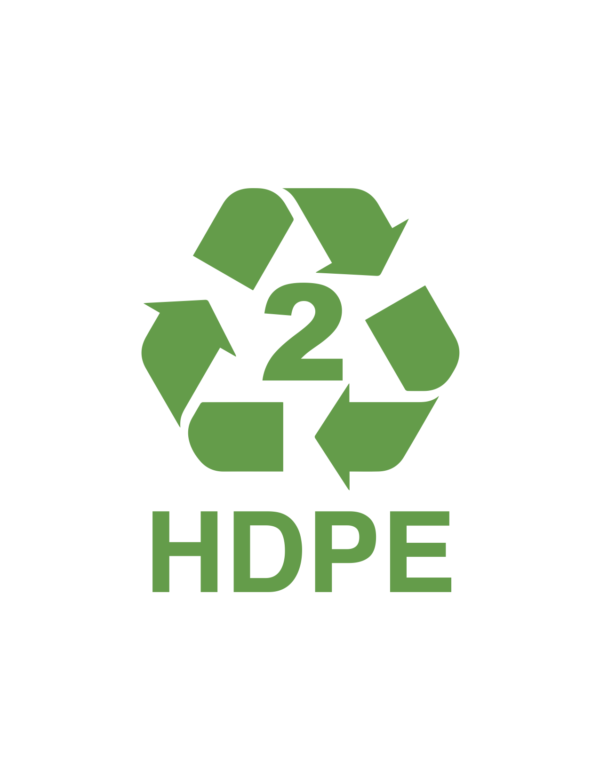 Like all of our plastic pallets, our Nestable Distribution Pallet is 100% Recyclable. 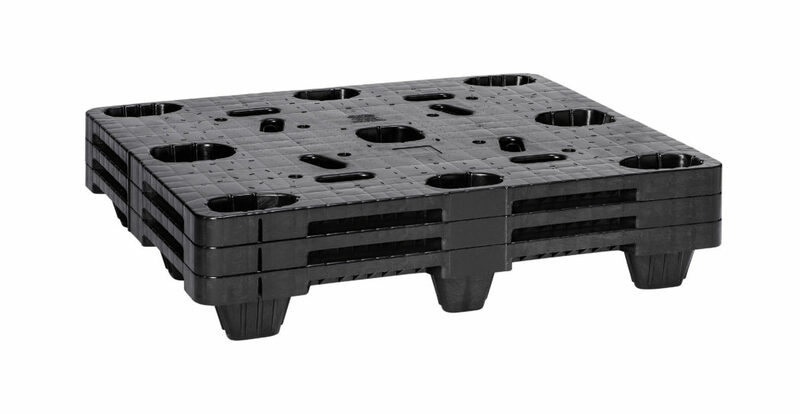 For your one-time and multi-use shipping or export needs, PSI offers options that can save you the hassle of buying white wood pallets and heat treated wood pallets (requiring ISPM 15 Certification) that can be hard to get and open to penalties if not properly stamped. 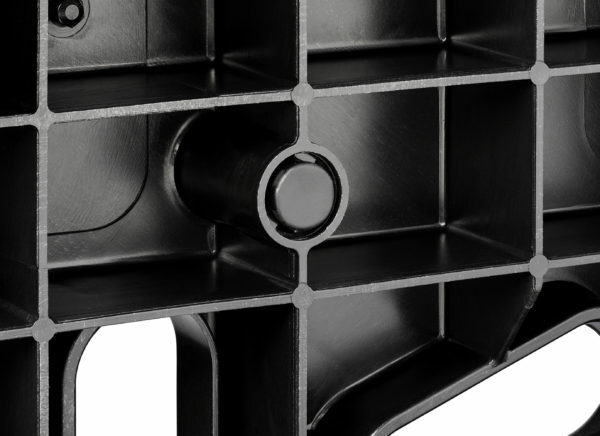 PSI offers light weight and heavy duty options to suit your material handling needs as well as your budget.